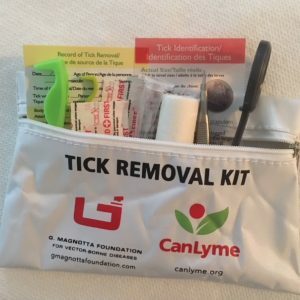 You can’t contract Lyme disease in the winter. An average Deer Tick lives for two years and can survive in very cold climates. Although infection rates drop in the winter – primarily because people spend less time outdoors - it’s still possible to contract Lyme.